The Parties to the CBD agreed in 2004 to take action to address the under representation of marine ecosystems in the global network of protected areas. In this context, they adopted the 2012 target for MPAs that invites countries to achieve by 2012 a global network of comprehensive, representative and effectively managed national and regional protected area system. During their 14th ordinary meeting (Portoroz, Slovenia, November 2005) the Contracting Parties to the Barcelona Convention invited the Regional Activity Centre for Specially Protected Areas (RAC/SPA) to elaborate a programme of work for the development of Marine Protected Areas (MPAs) aimed at supporting the Mediterranean countries to achieve the CBD’s 2012 target by establishing a representative network of MPAs in the Mediterranean Sea. The programme of work, available here, was elaborated by RAC/SPA in consultation with the IUCN Centre for Mediterranean Cooperation, WWF-MedPo, MedPAN and ACCOBAMS. It takes into account the information on MPAs available in the databases and documentation of these organisations. This work program was adopted at the 16th meeting of the Contracting Parties (Marrakech, November 2009). Its implementation is the responsibility of national authorities of the Contracting Parties. The partner organisations that participated in its elaboration will provide the Mediterranean countries, upon their request, with the technical and, where possible, financial assistance to undertake the activities of the programme of work. 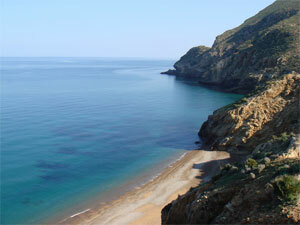 Element 1: To assess the representativity and effectiveness of the existing Mediterranean network of marine and coastal protected areas. 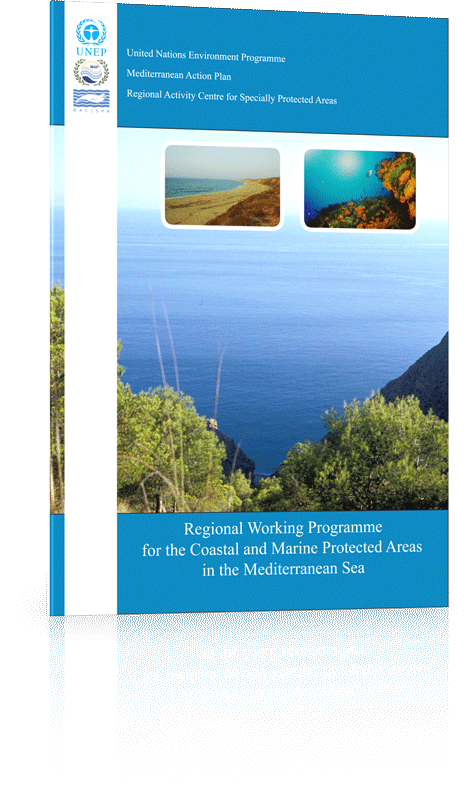 The Regional Working Programme for the Coastal and Marine Protected Areas in the Mediterranean Sea can be downloaded from this link.